Welcome back for another edition of Cruisin with RWA. More good news and great blogs for you again this week. Of course, the Cruisin’ Crew don’t want to miss out on the celebrations, so drop Clint and Enrico an email with your blogs, new contract, first sale, new cover or release news at cruisin@romanceaustralia.com. Don’t forget to come back on Sunday for a list of exciting writing-related events delivered by our members. 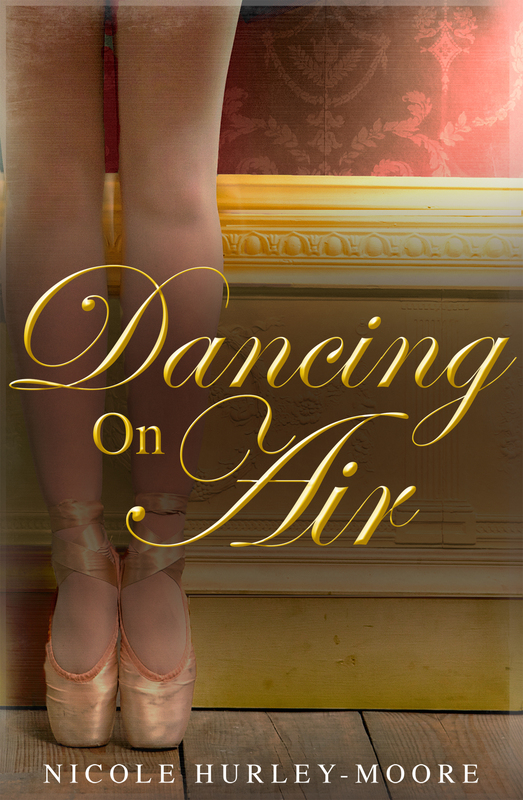 Nicole’s latest novel, DANCING ON AIR is due for release on November 1. Tima Maria Lacoba’s debut novel, BLOODGIFTED has just been released on Amazon. 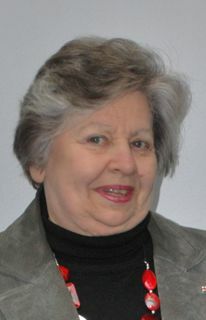 She is celebrating by having a book launch at Ruby’s Cafe and Books in Umina, on the Central Coast, N.S.W. on November 10th, from 12.30-3.00pm. Tima will be giving away bookmarks and mugs to the first twenty people who purchase a copy of her book at the launch. Clint fueled up the limo and went cruisin’ the Blogging Highway for great blogs to keep you entertained. Are you an RWA Member? Share a link and a short blurb here each week by emailing the details to us at: cruisin@romanceaustralia.com. 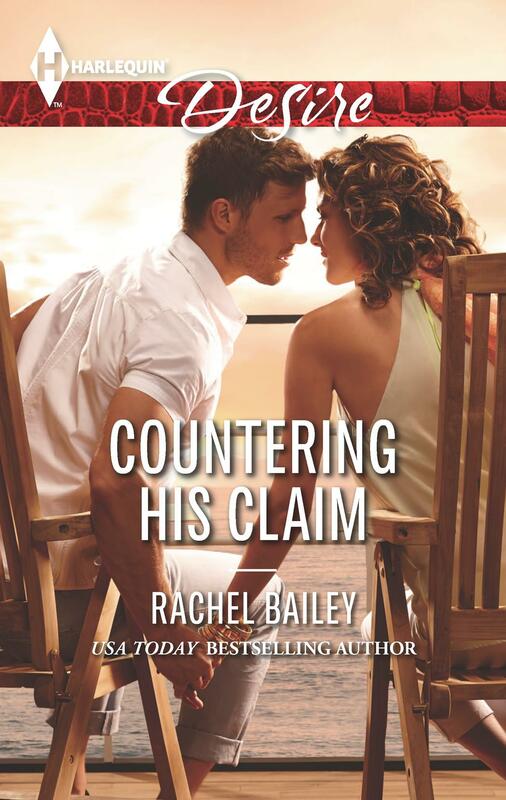 Rachel Bailey is in the spotlight on October 26 celebrating eight books in four years and the release of COUNTERING HIS CLAIM. Anna did a guest blog for novelist Kate Lord Brown, talking about how she writes three novels a year. was invited back to Scarlett’s blog to discuss muses, mentors and plotting. You won’t believe the ‘stapler-Allen and Unwin’ yarn. Brilliant. It’s the all flying, all photographing, all writing Kathy Mexted having a Bar Yarn & Beer Nut with me at the Calingarry Crossing pub. October 29 – DARK SIDE DOWNUNDER SERIES: Cheryse Durrant – come meet our Aussie & New Zealander Dark Siders! I drove from Tenterfield to WA and back for Conference and blogged daily when Internet connections were available. Some members may enjoy browsing the record of this ‘adventure’. I also blog on ‘life’ matters and encounters. Nicole is sharing a real-life love story over at Escape Publishing’s Escapades blog. The wonderful Joanna Lloyd is visiting my blog and giving away an e-copy of her new release SHADOW BENEATH THE SEA to one lucky reader. All you have to do to be in the draw is leave a comment! Is sharing a short blog post on her experience of GenreCon at Brisbane. Two entries per member are permitted. RWAustralia members only. The Emerald Award has two major points of difference from the other RWA contests. Firstly, it is judged by keen romance readers, not writers. This gives an indication of the marketability of your story but won’t necessarily provide the sort of feedback that helps improve your writing technique. Secondly, you must have a completed manuscript should your story make it to round 2. The turnaround time between rounds 1 and 2 is one week (5 working days) so there is no time to finish your book then. Enter: The first 10,000 words of your unpublished romance or romantic elements manuscript (10K+). Entries are by email. Entrants who reach the second round will need to submit their full manuscript. Entry fee: $38.50 incl GST per entry. Prizes: 1st prize in each section – $500, 2nd – $250 3rd prize – $150. Entry criteria: unpublished RWA members only. Have a great week from the Cruisin’ Chauffeurs. We asked Mary what challenges her most about writing a short romance story and to share her tips. Biggest challenge in writing a short romance story is finding different ways to develop the romance in so few words, while keeping the surrounding story interesting and plausible. I can’t remember creating a short story that wouldn’t have preferred to be a novel, and therein lies a major pitfall. I have to write a short story quickly, before it morphs into a 120,000 word epic. The trick is to give the characters depth without using any extra words. A tough call sometimes. Do you have a favourite line/short piece from your short? What was you inspiration for the story? The mention of diamonds instantly conjures up images of the stars in the vast, Australian night sky. 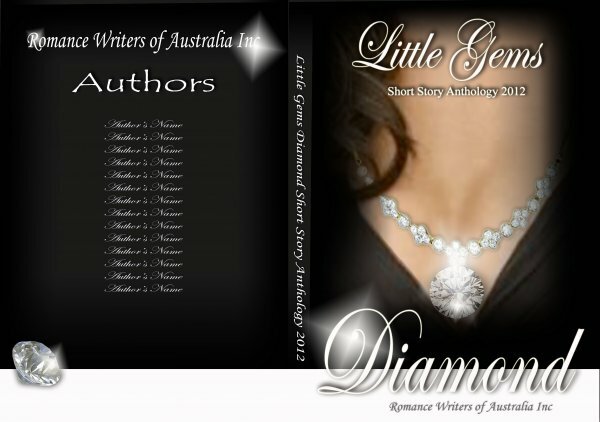 Diamonds as jewels come rather as an afterthought, so the story was going to be about the stars right from the start. A timely visit to the Smithsonian Hubble display just before the Little Gems deadline clinched it. Currently I’m putting the finishing touches to a novel for entry in the Valerie Parv Award. I’m trying to write a biography of the late Joan Crane, who was one of the few Flying Nightingales who went into Europe behind the advancing Allies to fly the wounded home from the front. It’s proving difficult because she was such a self-deprecating sort of lady who never talked about what she had done. How can people find out more about you/your writing? Do you have a website or blog? I don’t have a website at the moment, but one is in the offing. The domain name is registered. Will we be able to catch up with you in person at the RWA National Conference in August? I’ll certainly be at the RWA National Conference in August and I’m very optimistic that I’ll gain a great deal from attending. Would you like to order the anthology for yourself, as a special gift or a Christmas (yes I said Christmas) stocking filler? Orders are now open and we are taking pre-release orders until the end of June, so plenty of time. Use the order form on our RWA website. NOTE: Pre-release ordering means you are ordering and paying but the anthology will not be available until August (launched at the national conference).